Residential Roof Repair in Long Island, NY | V. Guinta & Son Roofing Co.
For V. Guinta & Son, our 80 years of experience and success includes knowing how to meet our customer’s individualized roofing needs by tailoring our skills and experience to meet their own unique requirements using top-quality roofing products and technologies and professional grade equipment. We do this by considering all possible alternatives for a potential customer’s needs building uses, applicable building, environmental, and other code requirements, and the nature of the existing roof and its building. We combine what we know with what we learn from each customer to provide roofing solutions, including alternatives when appropriate, that are responsive to the individual requirements of every job we tackle. 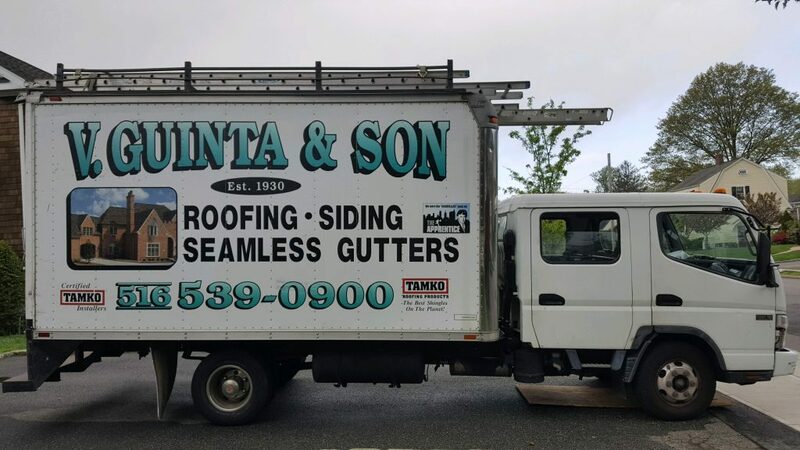 Unlike many roofing companies, V. Guinta & Son employs only experienced roofers. Our crew foreman has been with our company for 15 years. All our personnel undergo thorough background checks prior to hiring. 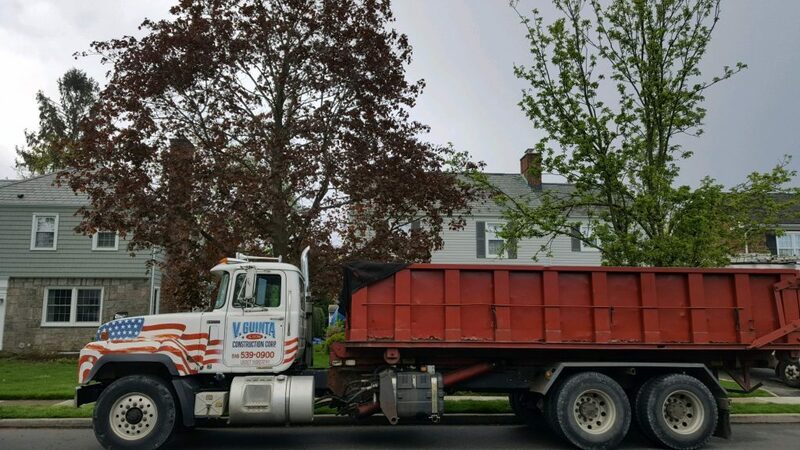 You’ll find them to be not only top-quality roofers, but also courteous professionals dedicated to getting the job done with minimum disruption to your business. Our firm is fully licensed and insured. V. Guinta & Son is now in its third generation of family ownership and operation under Joseph Guinta, grandson of our founder. Unlike many roofing contractors who have changed owners repeatedly over the years or are “here today, gone tomorrow,” we’re here to stay, and we offer the workmanship, the warranties, and the references that will continue things that way for many years to come. 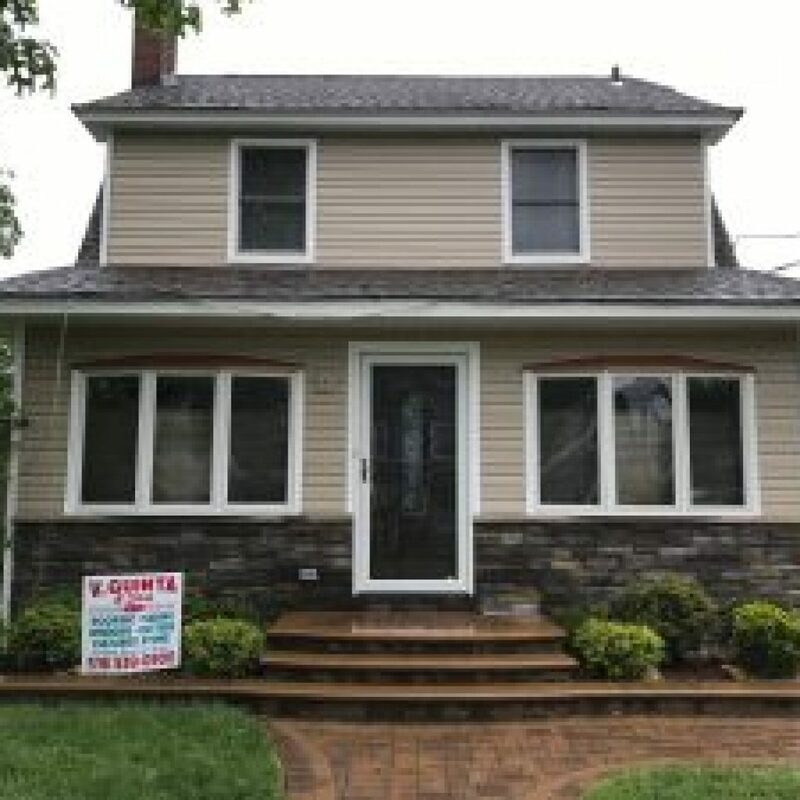 We’ll come to your Long Island-area home and assess your roof, looking for damage and other issues.